If you are new to my blog, you may not know that everything I do in helping ministries begins with clarity first. 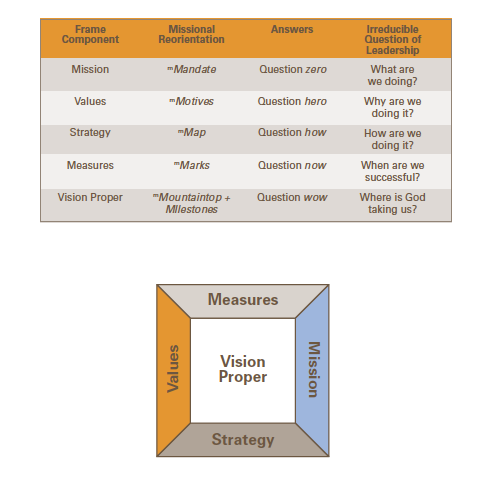 In order to help teams with clarity and vision, I developed a tool called the Vision Frame. The Vision Frame is discussed at length in Church Unique. 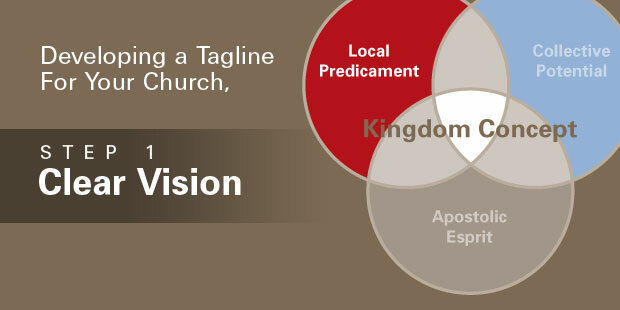 Before developing a tagline, it is important for a leadership team to know, agree on and articulate the primary strength of your ministry (I call this the Kingdom Concept) and to articulate the Vision Frame. Think of the Vision Frame of “knowing who you are” before you decide to “get dressed” to present yourself to people in the world. The Vision Frame is your internal language and your clearest expression of identity and direction. Your tagline is what you want to tell people before they experience your ministry. Obviously they must be organically connected and meaningfully related. At first seeing, all sides of the frame might seem like a lot, but its not. Look for language you already use. 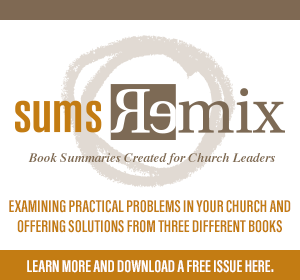 Many times a church communicates its strategy in it’s mission statement for example. As you separate out the key components of your DNA, each component will become more clear and more transferable in leadership. 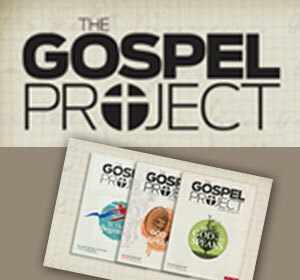 GO TO Step TWO: Decide on a gospel-centered promise.